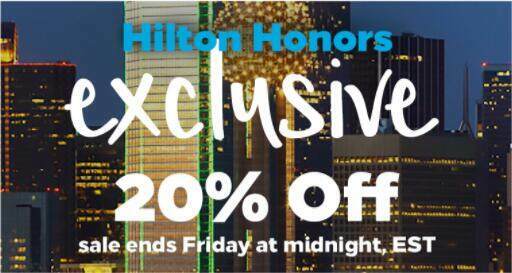 Hilton Honors Members save 20% on stays in Dallas, New York City and other select destinations. Get packing, all stays must be completed by October 2, 2017. Hurry, this deal won't last long – sale ends Friday, July 14.